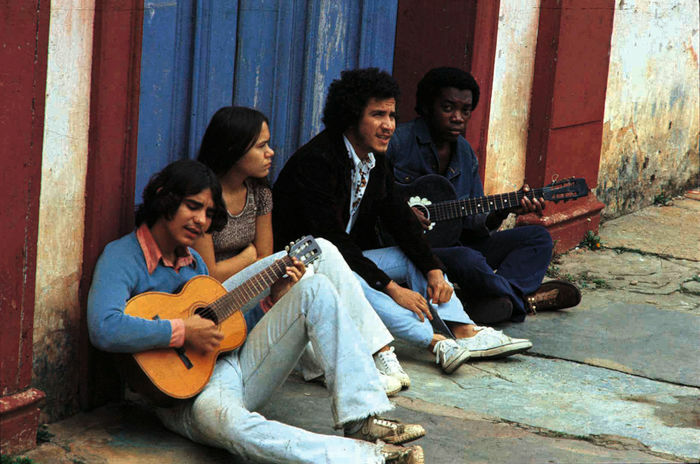 Clube da Esquina (in English “Corner’s Club”) was a Brazilian music artists collective, originating in the Brazilian state of Minas Gerais. It is also the name of a double album from 1972. 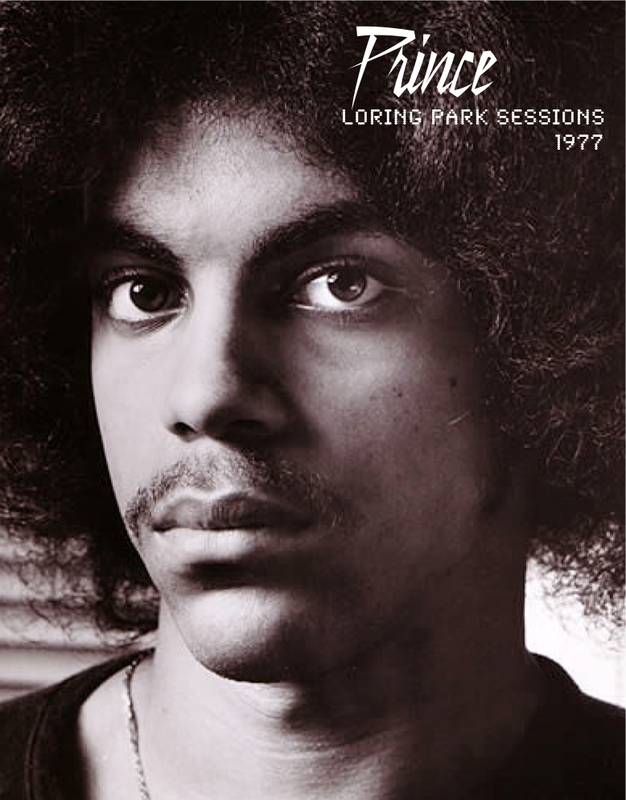 The album (at least in its American release) is sold under the names of Milton Nascimento and Lô Borges. Clube da Esquina mixes progressive rock, bossa nova and jazz styles, with Brazilian country music and classical music influences. The Beatles and The Platters were also an important influence on “Clube da Esquina”. 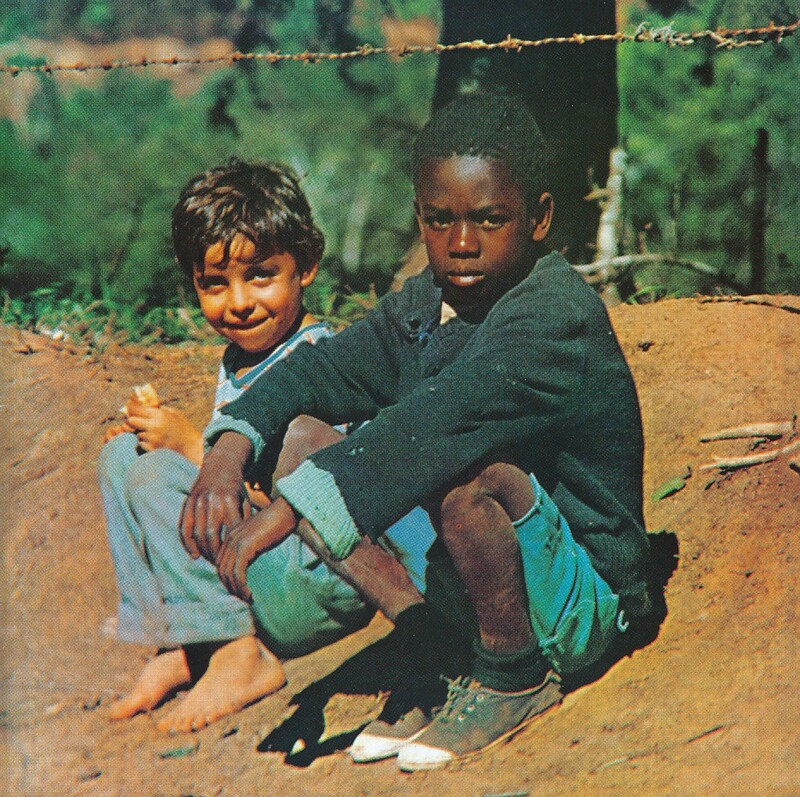 In 1963 Milton Nascimento moved from Três Pontas, in the midlands of the state of Minas Gerais, to the capital Belo Horizonte, looking for work. He settled at the Levy building, where the Borges Family, including Márcio Borges, already lived. One day, after watching François Truffaut’s movie Jules et Jim three times in a row, Milton and Márcio started composing (Milton already played in some bars of Belo Horizonte): Márcio wrote the lyrics, and Milton wrote the music. 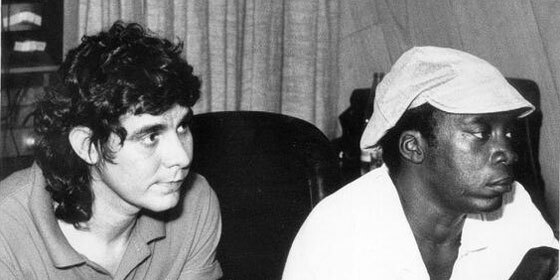 Since then, Márcio always played a great role in the history of Clube de Esquina as lyricist, mainly together with, at a later stage, Fernando Brant. 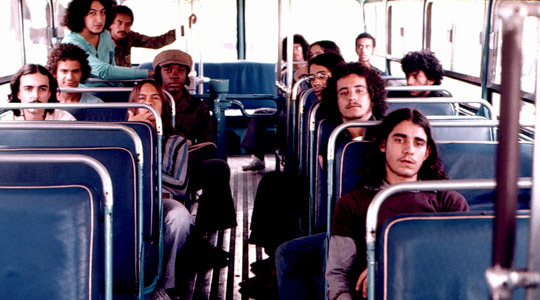 The first album (Clube da Esquina), from 1972, was followed by another one in 1978 (Clube da Esquina 2), that contains tracks written by authors that were not part of the group (Chico Buarque). 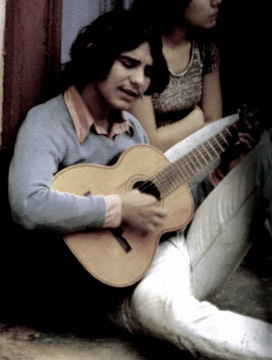 Lô Borges (Born Salomão Borges Filho on January 10, 1952) is a Brazilian songwriter, singer and guitarist. He was one of the founders of Clube da Esquina, a music collective originating in the Brazilian state of Minas Gerais. 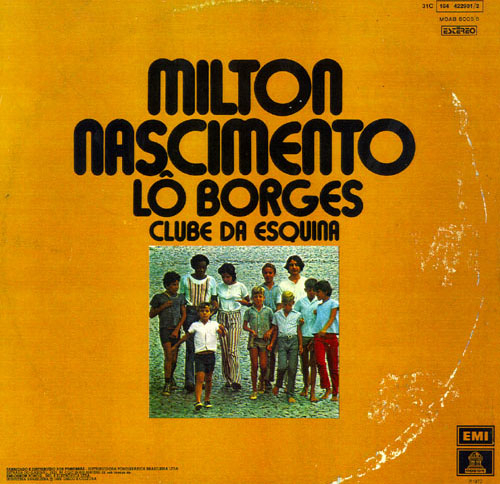 He co-authored with Milton Nascimento the album Clube da Esquina in 1972, which was a milestone in Brazilian popular music. 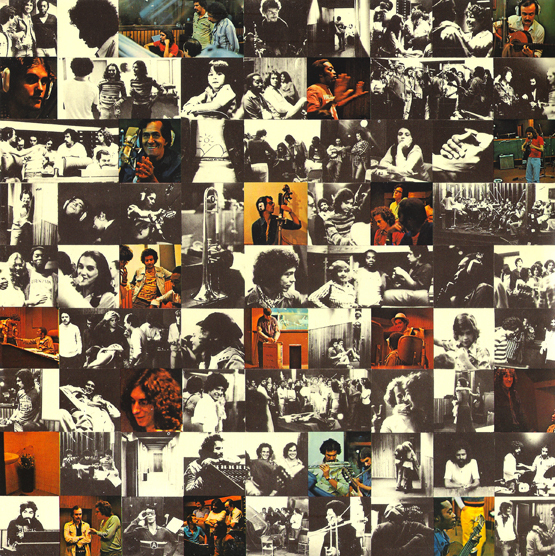 Among his most famous compositions are Paisagem da Janela, Para Lennon e McCartney, Clube da Esquina No. 2 and O Trem Azul.